The Caribbean island of Antigua is a tropical island, lying at the northern end of the Leeward Islands, north of Guadeloupe and Montserrat, east of St Kitts and Nevis and Puerto Rico. It is the main island of the country of Antigua and Barbuda; Barbuda being a smaller less populated island to the north. Antigua is just 17 degrees north of the equator and as such doesn’t really have distinct seasons. The temperature averages in the mid twenties centigrade all year round and rarely falls below 20 degrees. Average temperature at this time of year is around 25 degrees and with humidity lower than in much of the Caribbean the temperatures are easy to bear. Average rainfall is also lower, especially once the hurricane season ends in November. The trade winds also add a welcome breeze to sun worshippers! 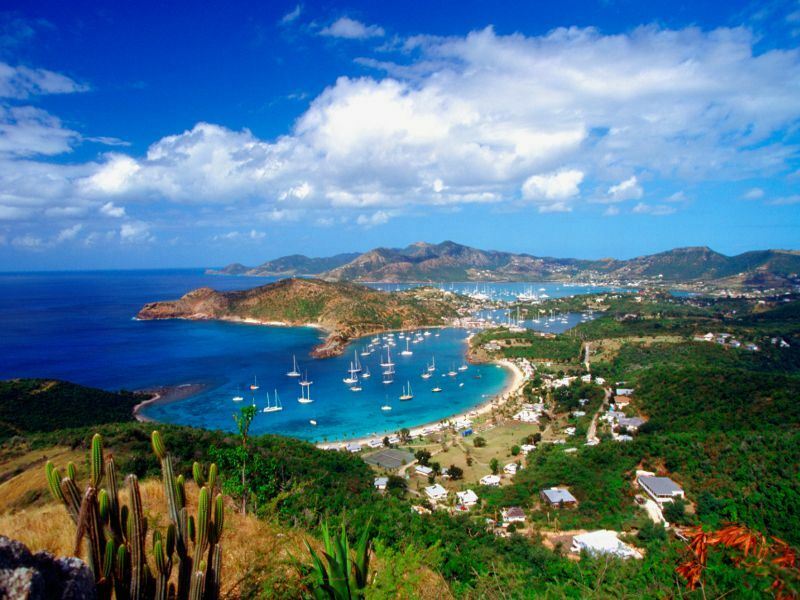 Antigua is lush, green and mountainous edged with 365 beaches, one for each day of the year and with the Caribbean Sea to the west, and the Atlantic Ocean to the east, the variety and beauty is stunning. Palm fringed, fine sand beaches with turquoise blue still water lapping on the west and rocky coves with Atlantic breakers on the east. Staying at the popular St James's Club & Villas on its own peninsula on the south eastern corner of the island you get the best of both these worlds as the peninsula protects its own Mamora Bay from the Atlantic breakers which wash into Coco Beach on the other side of the resort. You can stay in the All Inclusive resort hotel rooms with two great swimming pools, or rent an exclusive villa above Mamora Bay, with a further split level pool at the centre of the villa area. The club is in a fantastic location just 5 minutes away from some of the best tourist must-sees of the island. Shirley Heights is home to one of the best views and best parties on the island. Within the national park overlooking English and Falmouth harbours, the bar at this old military look-out post is a favourite place to enjoy the sunsets. The high vantage point which the military used for defence gives a view of Guadeloupe and Montserrat in clear conditions and is home to Sunday night parties of great repute. With reggae and steel bands to entertain, barbeque food to eat and enough rum to drown a sailor the party nights are legendary and must not be missed. The nearby English Harbour with Nelson’s Dockyard is a fascinating place to visit to get some of the history of the island and its long association with the UK and our most famous naval officer. Most of all, relax in the beautiful weather, enjoy the laid-back atmosphere and get to know some of the friendly and accommodating islanders for a Caribbean holiday to rival all others. 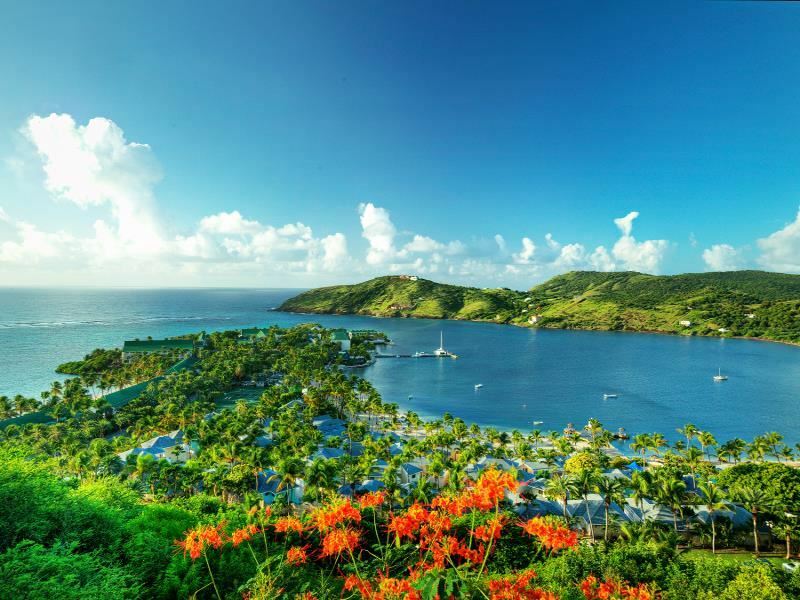 Further reading: Antigua is a great beach holiday destination, however if you manage to drag yourself away from relaxation then you'll find a whole list of attractions at your feet. 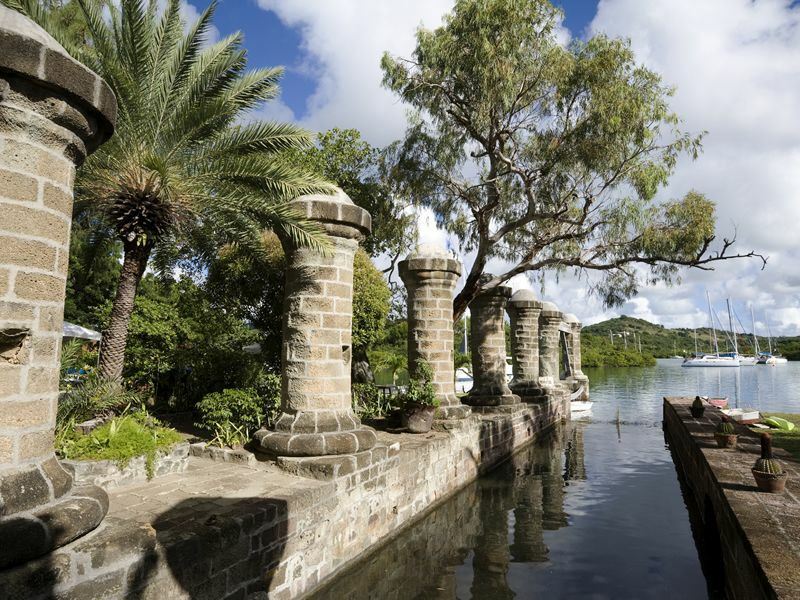 Take a look at our top 10 things to do in Antigua for some inspiration.